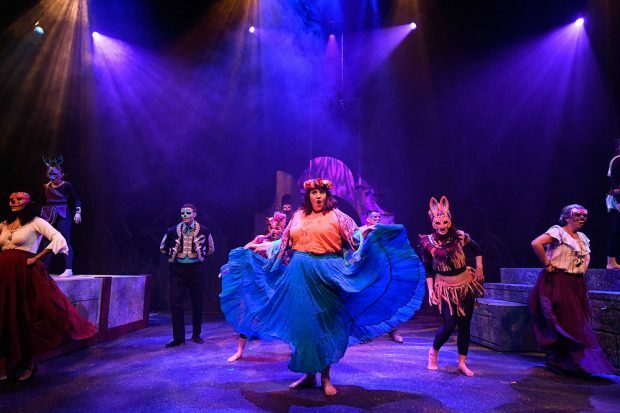 The Grand Theatre has put a Latin spin on a classic tale with their latest production. “Perdida” is a story of young love, jealousy and redemption, drawing inspiration from “The Winter’s Tale” by William Shakespeare. “Perdida” is set around the time-honored Mexican holiday Día de Muertos, aka the Day of the Dead. The performance captures a sense of magical realism, featuring traditional Mexican music. The story unfolds before the audience through a “conjunto” (small group) of musicians and actors. 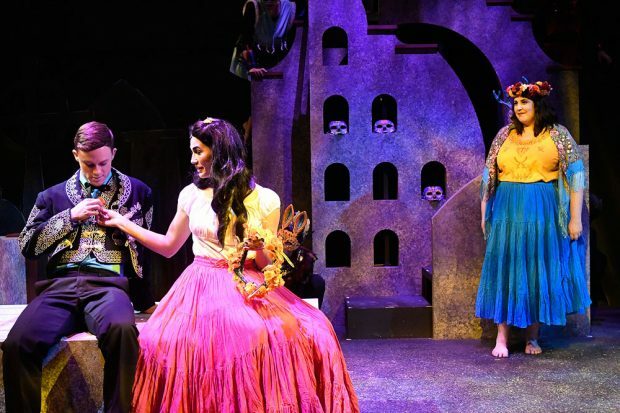 In an interview, theatre director Seth Miller describes the production as a “natural parent” between “The Winter’s Tale” and the Day of the Dead. 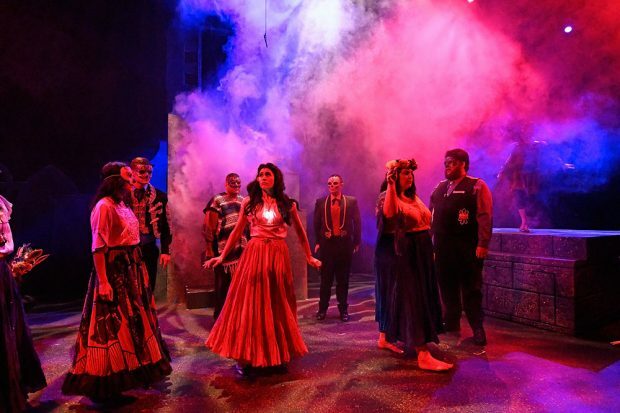 Miller believes “Perdida” is a play the community can relate to and identify with, adding that the production is a great way to engage the local community. The “Perdida” book and lyrics were written by local playwright Kathleen Cahill, with music by Deborah Wicks La Puma. Multiple cast members, including a mariachi player, are making their on-stage debut. “Perdida” uses art to unite a community of diverse backgrounds. Cahill’s interweaving of these two cultures creates a world that speaks to everyone in the community. The costumes and lights are colorful, while the music is lively and engaging. The play is perfect for the fall season. 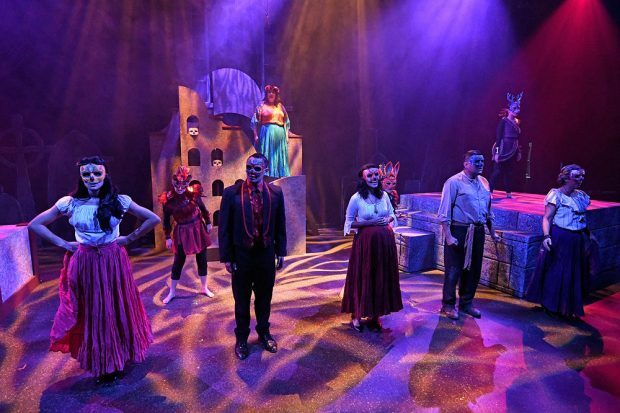 “Perdida” runs through Saturday, Oct. 28. Shows begin at 7:30 p.m. and the Saturday matinee starts at 2 p.m. Tickets range from $17 – $23 for adults, $14 – $20 for seniors and $9 – $12 for military veterans. SLCC students receive one complimentary ticket and up to three more tickets at half-price. Tickets can be purchased through the Grand Theatre box office.